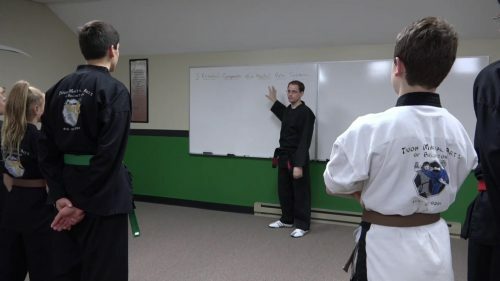 In this Free video series, you’ll discover that different martial arts systems aren’t all that different by learning about the fundamental types of principles that all martial arts systems are built from. These types of principles serve as the foundation of all martial arts, and once you understand them we’ll start looking at how this knowledge can be put to use to help you better understand your system and the martial arts as a whole. Click here to learn more! The laws of Physics govern how the universe operates. 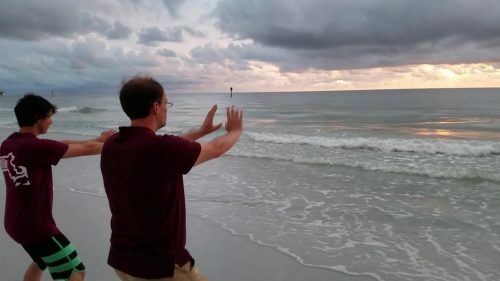 Knowledge of basic physics can unlock a much deeper understanding and appreciation of the martial arts. Join us in this ongoing video series as we work to uncover and share with you the physics of martial arts. There are many difficult questions which pervade the martial arts. 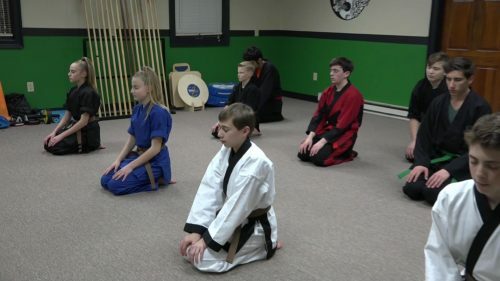 Taking the time to think about and reflect on some of these topics will help you develop a proper mindset as well as your own personal philosophy, which is essential to your success in the martial arts.